Romeo will continue to be there for his good friend, Angela Simmons. 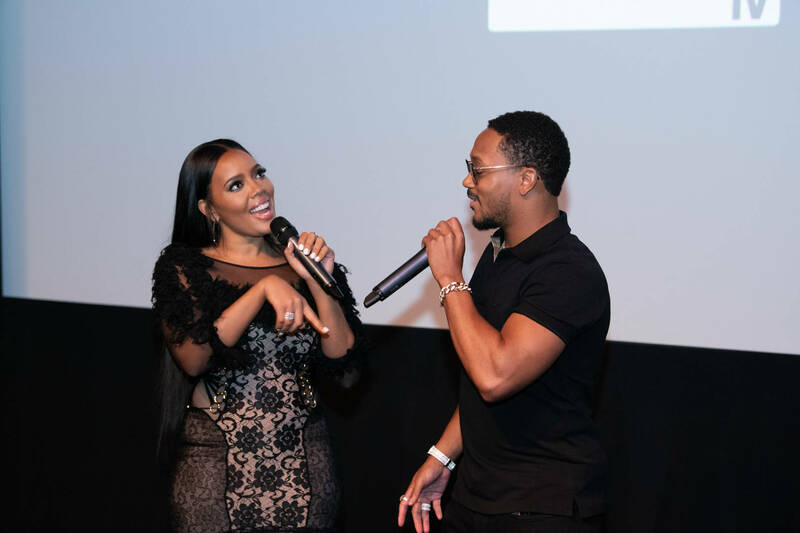 Many fans have been gunning for Angela Simmons and Romeo Miller to hit it off and although Angela is single right now, Romeo isn't making any moves on her. As we've posted before, Angela's ex Sutton Tennyson was murdered last month and the two share a two-year-old son, Sutton Joseph Tennyson, together. “We’re good friends and we got good chemistry, but I am also about respect,” Romeo told Page Six when discussing Angela. “She lost somebody, and she definitely got to grieve." He kind-of alluded that the idea is not off the table, though. Both Romeo and Angela star on Growing Up Hip Hop where Sutton was killed on the last two days of filming. The new season premieres January 10th on We TV. In other news surrounding Romeo, he announced last week that he'll be joining the cast of Bad Boys 3. "When you get callbacks and opportunity to work alongside your idols Martin Lawrence and Will Smith, you go study and go ghost," he wrote. "These kind of calls and emails is what makes it worth it though."